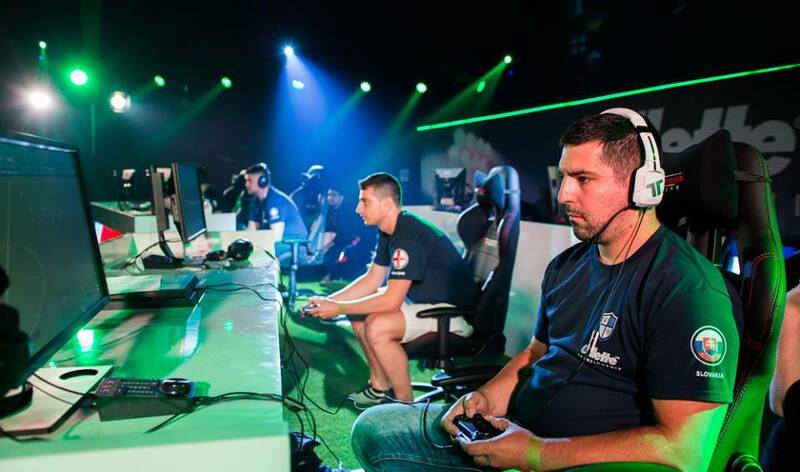 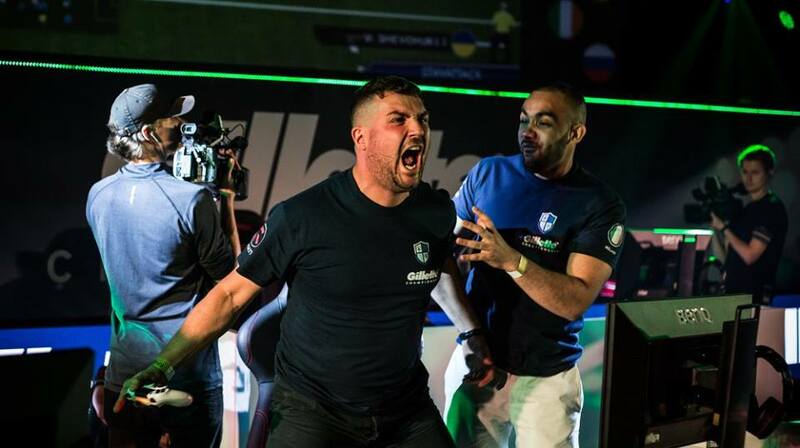 This weekend saw the first-ever Pro Evolution Soccer event hosted at Gfinity Arena. The two-day tournament, with Group Stage matches starting on Friday morning and the Grand Finals taking place on Saturday, was eventually won by Jeremy Bruniaux. Playing as Belgium, Bruniaux (aka CZ_TioMit) won 6-4 against fellow Frenchman Neo_Lofti in a thrilling end-to-end Final. 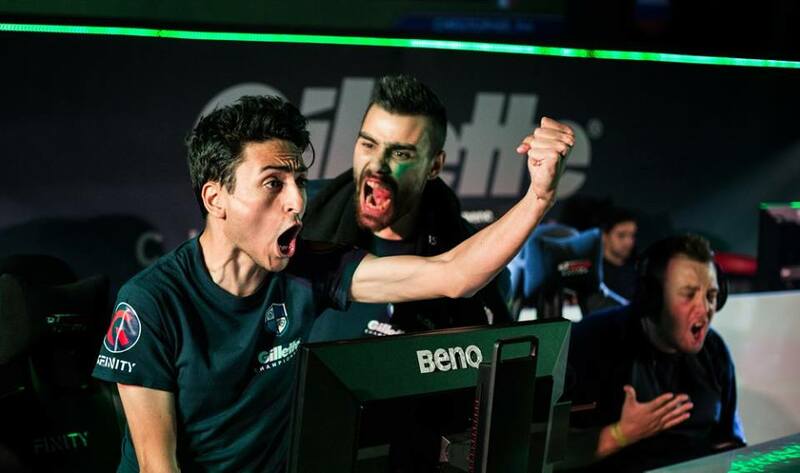 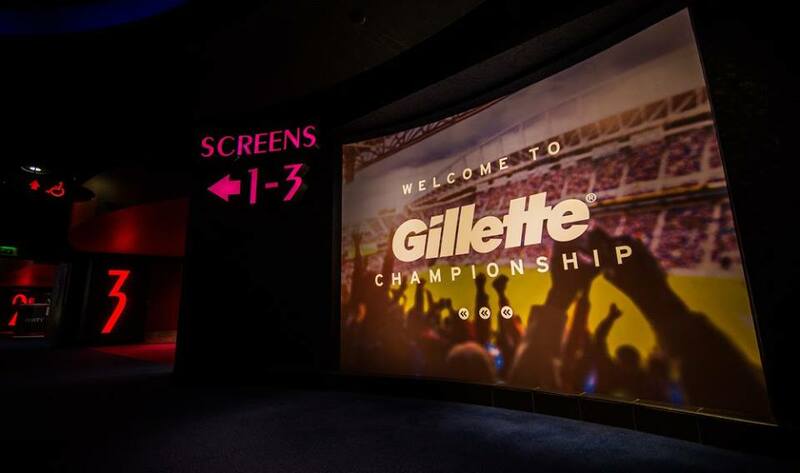 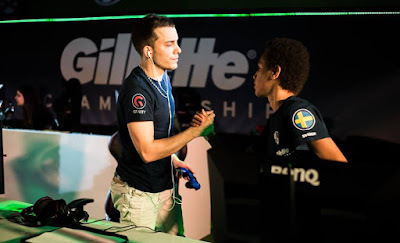 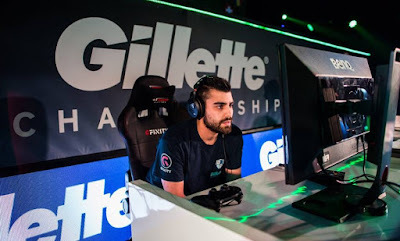 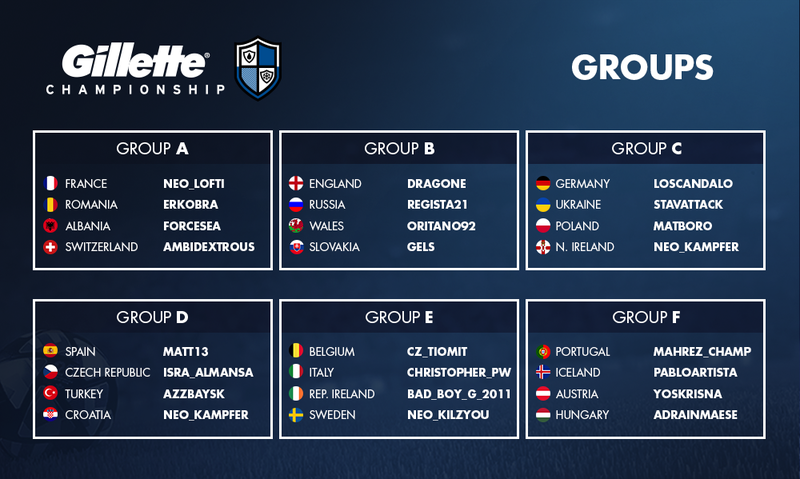 As well as claiming victory in Gfinity's inaugural PES tournament, the Gillette Championship winner also took home a tidy £6,000 in prize money. If you missed the live stream, or want to re-watch the tournament, you can do so here. As well as congratulating Jeremy Bruniaux, I'd also like to give a huge thank you and well done to everyone at Gfinity for putting on such a superb event: from the coverage and hospitality to the organisation and venue, everything was absolutely fantastic and I sincerely hope there are more events lined up for PES 2017 and beyond.